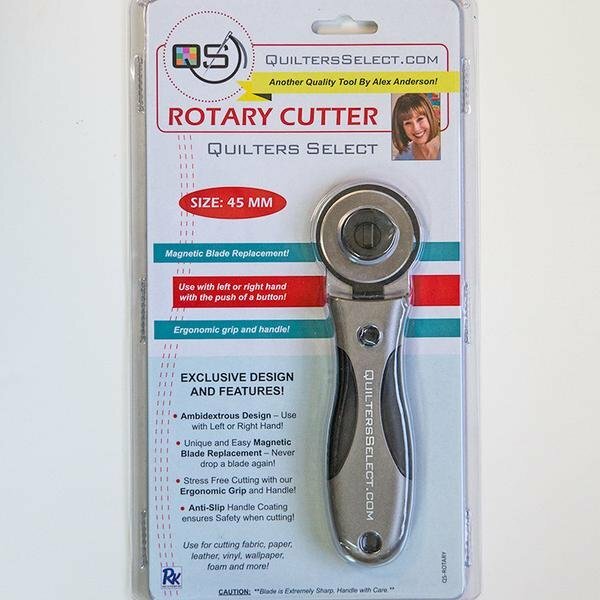 This 45mm cutter has an innovative ambidextrous design that ensures precise cutting along a ruler in either your left or right hand. In addition, the unique and easy magnetic blade replacement means youll never drop a blade again! Weighted and easier to use provides increased accuracy. 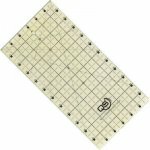 Replacement blades available in packs of 1 blade or 5 blades. Once you’ve used one of these weighted cutters you’ll never go back to the plastic models!